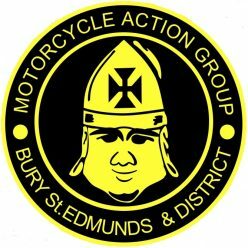 We meet on the 1st and 3rd Wednesday of each month, at the British Sugar Sports and Social Club, Hollow Road, Bury St Edmunds. at 8p.m. in the Bar.